Sawmills Studio has one of the most beautiful and secluded locations of any residential studio in the world. 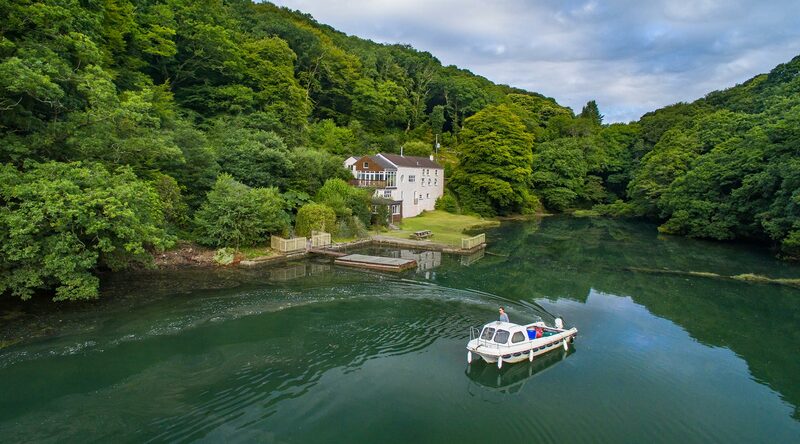 Situated a mile from the sea on the south coast of Cornwall, located between the charming village of Golant and the picturesque town of Fowey, Sawmills sits on the western bank of the River Fowey in its own private tidal creek. The site has seen a wealth of history from the activity of medieval merchants to the author’s inspiration for his book “Wind in the Willows” and from wartime activities in both world wars to the current world famous recording studio. Good fishing can be had in our creek and on the main river. There are many scenic walks in the surrounding area – some of which can be joined directly from the Sawmills. The Eden Project is only a short drive away while go karting, surfing and other water sports are within half an hour from the studio. There are several golf courses and leisure centres nearby. 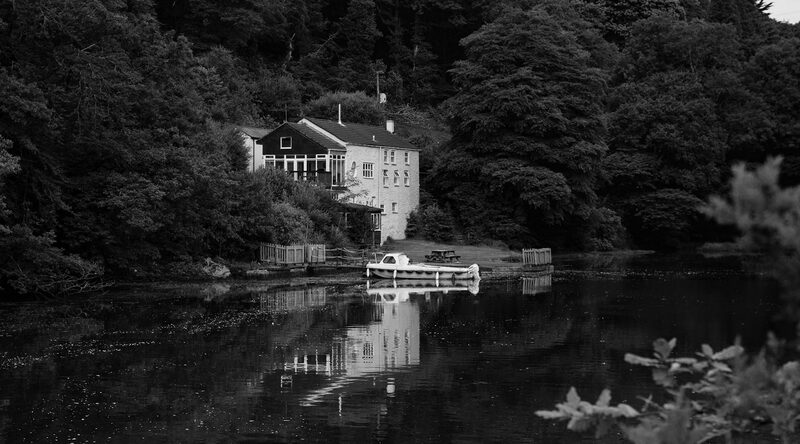 Sawmills Studio has one of the most beautiful and secluded locations of any residential studio in the world. 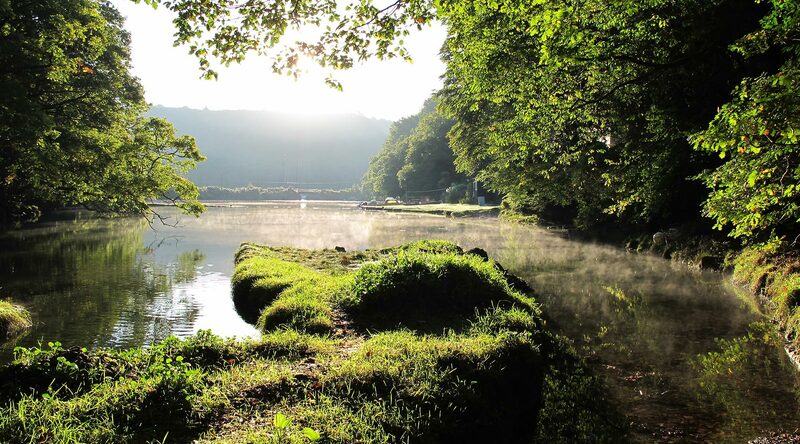 Situated a mile from the sea on the south coast of Cornwall, Sawmills sits on the western bank of the River Fowey in it’s own private tidal creek.